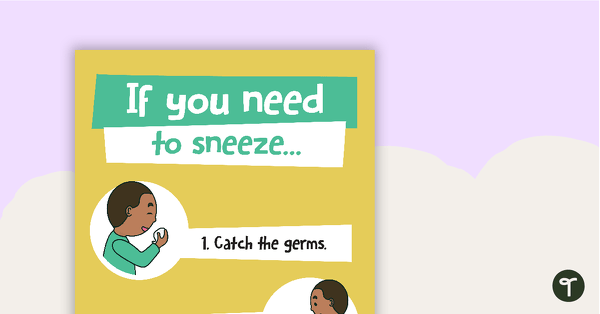 A comprehensive selection of teaching resources to use when learning about personal, social and community health. 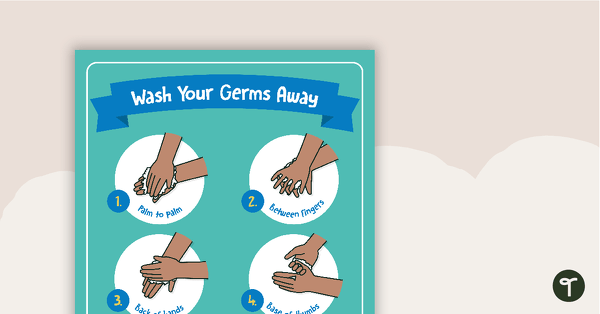 Educational resources within this collection include hands-on activities and investigations, as well as posters, worksheets, awards and decorating materials. Also included are a number of Growth Mindset resources to assist your students when learning how to change their thinking and language towards tasks and their own abilities. 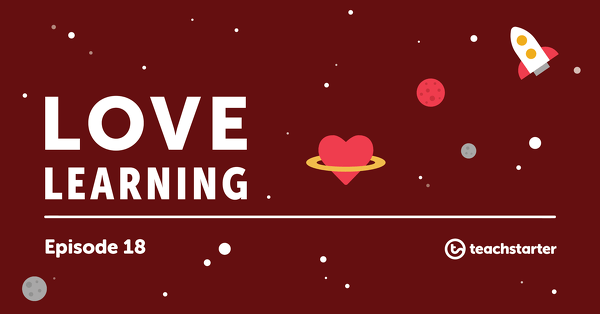 Help your students show their appreciation for the good things in their lives with this wonderful love heart template! 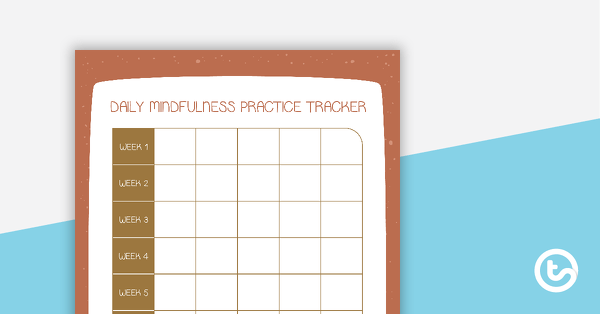 A 9 week chart and picture markers to use when tracking mindfulness practice. 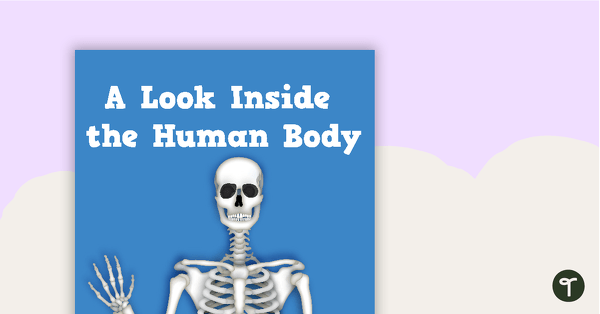 A poster to use on your human body display board.